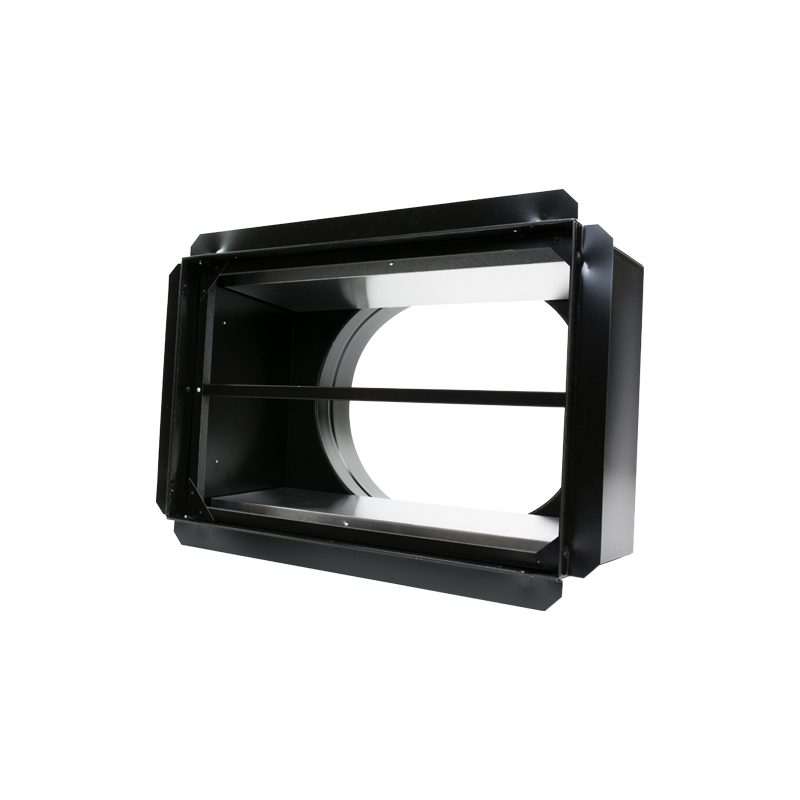 The Stealth Pro line of QuietCool Advanced Whole House Fans was first introduced in 2014 and is an evolution of our Energy Saver Classic line. 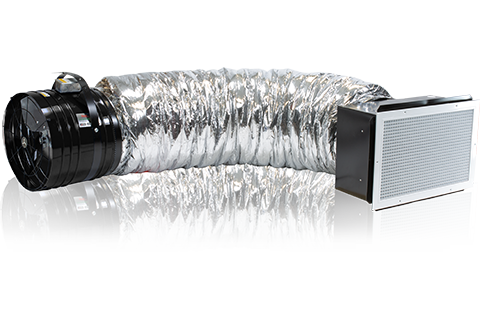 With energy consumption as low as 55 watts and a 15-year warranty, the QuietCool Stealth Pro Line offers ultra-high efficiency and peace of mind operation. The Stealth Pro is the second line in our Pro series. These units are also only available for purchase through one of our authorized wholesalers which can only be purchased by a licensed contractor. The models’ CFM range and speed options are similar to the Trident Pro series, along with the controls also being included in the box. The major component that separates the Stealth Pro series from the Trident series is the electronically commutated (ECM) AC/DC brushless motor. These motors are breaking new ground in the world of whole house fans! 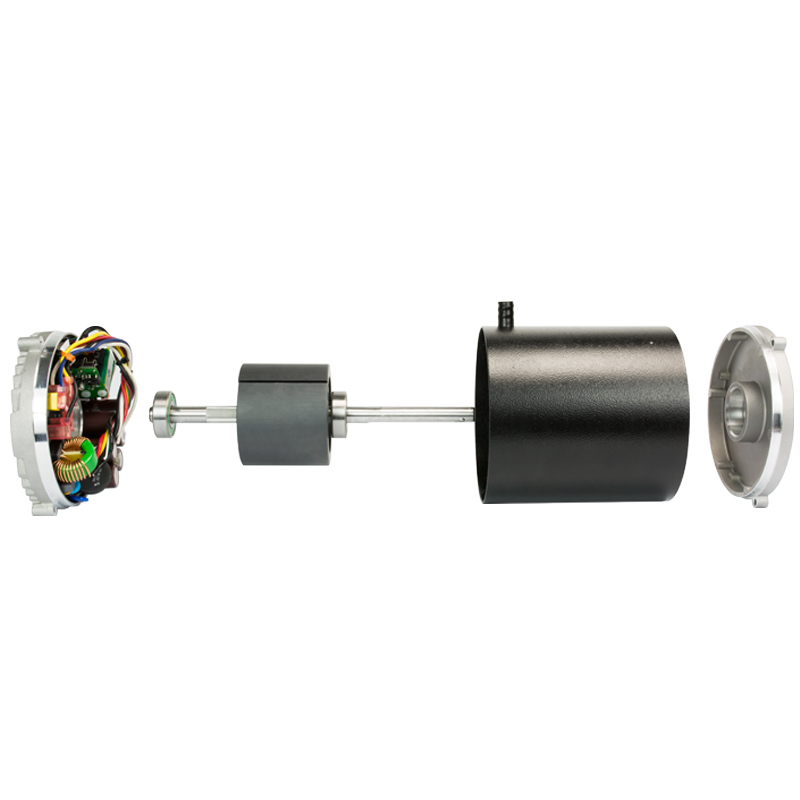 The motor contains a microchip that allows the motor to cycle from alternating current, to direct current. This is what has homeowners so excited and allows the incredible energy savings! Another great benefit of this “brushless” motor is there are less moving parts, which translates to fewer parts at risk of being damaged. 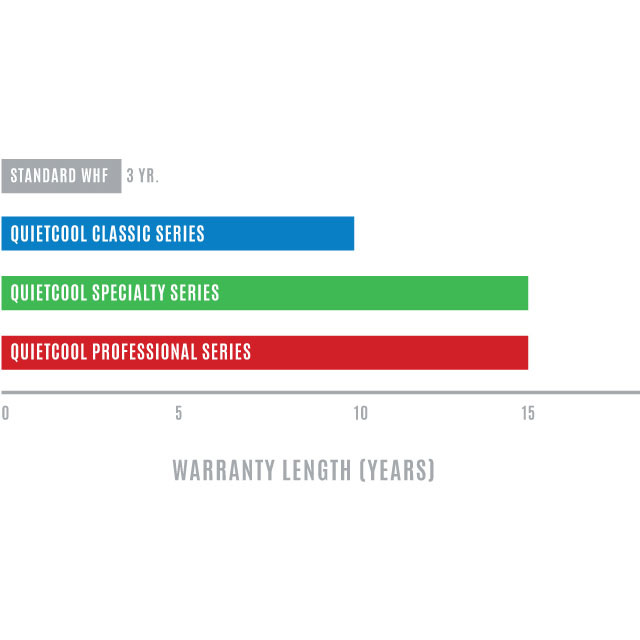 The Stealth Pro series also comes with an industry leading 15-year motor warranty! If reducing your energy footprint by the largest margin is your main focus, or if you are looking to save the most money, then the Stealth Pro is the answer you have been looking for! 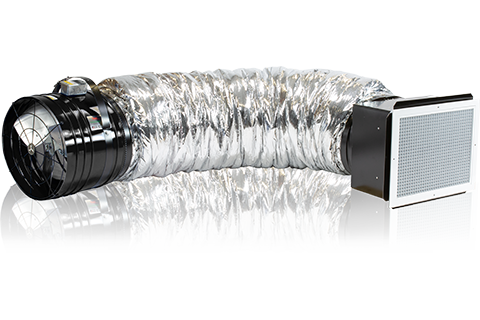 The QuietCool Stealth Pro whole house fan features our patented, self-contained duct system that hangs in the attic to help neutralize any noise vibrations. The result is the ability to use the system at any time without sound disturbance. 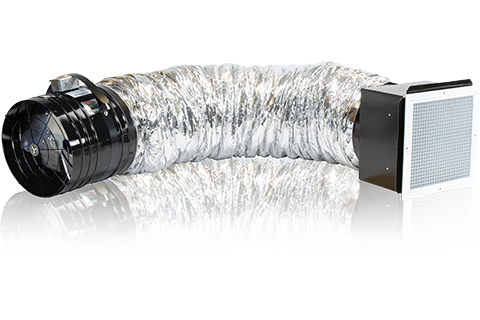 The included damper system features barometric pressurized gravity dampers that ensure there will be no heating/cooling loss between the home and attic. Compare this to traditional whole house fans that have old-style shutters with zero R-Value and it is not quite close. If your home falls in between two sizes, select the larger size. For minimum airflow, we recommend the QuietCool Stealth PRO‑1.5x fan. For maximum airflow, we recommend the QuietCool Stealth PRO‑2.5x fan. For minimum airflow, we recommend the QuietCool Stealth PRO‑2.5x fan. For maximum airflow, we recommend the QuietCool Stealth PRO‑3.3x fan. For minimum airflow, we recommend the QuietCool Stealth PRO‑3.3x fan. For maximum airflow, we recommend the QuietCool Stealth PRO‑4.8x fan. For minimum airflow, we recommend the QuietCool Stealth PRO‑4.8x fan. For maximum airflow, we recommend the QuietCool Stealth PRO‑5.5x fan. For minimum airflow, we recommend a centrally located Stealth PRO‑4.8x fan. For maximum airflow, we recommend a centrally located Stealth PRO‑5.5x fan with a Stealth PRO‑1.5x in the master bedroom. For minimum airflow, we recommend the QuietCool Stealth PRO‑5.5x fan. 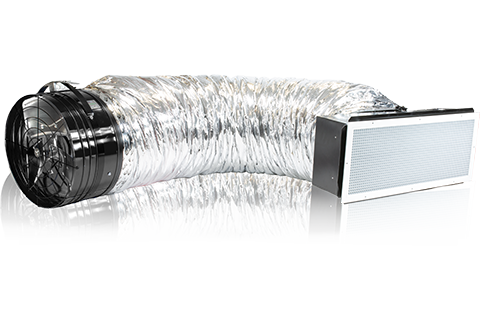 For maximum airflow, we recommend a centrally located QuietCool Stealth PRO‑6.0x and a Stealth PRO‑1.5x in the master bedroom. For maximum airflow, we recommend a centrally located Stealth PRO‑6.0x fan and a Stealth PRO‑2.5x in the master bedroom. For minimum airflow, we recommend the QuietCool Stealth PRO‑6.0x fan. 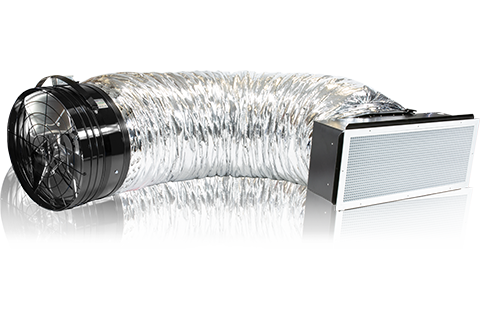 For maximum airflow, we recommend a centrally located Stealth PRO‑7.0x with a Stealth PRO‑2.5x in the master bedroom. For minimum airflow, we recommend the QuietCool Stealth PRO‑7.0x fan. 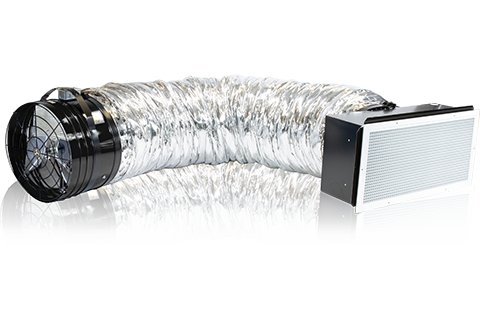 For maximum airflow, we recommend a centrally located Stealth PRO‑7.0x with a Stealth PRO‑3.3x in the master bedroom. For minimum airflow, we recommend a centrally located Stealth PRO‑6.0x fan with a Stealth PRO‑2.5x in the master bedroom. 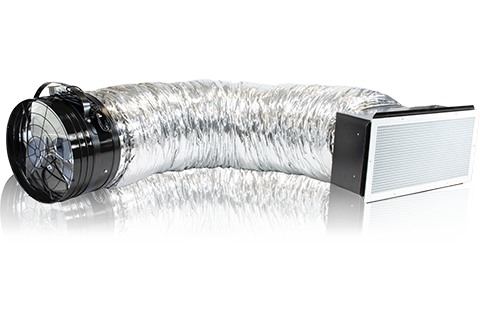 For maximum airflow, we recommend a centrally located Stealth PRO‑6.0x fan with a Stealth PRO‑3.3x in the master bedroom and Stealth PRO‑2.5x in a 2nd bedroom. For maximum airflow, we recommend a centrally located Stealth PRO‑7.0x fan with a Stealth PRO‑3.3x in the master bedroom and Stealth PRO‑2.5x in a 2nd bedroom. Stealth Pro whole house fan warranty information.